One day you're Out and the next day you're In, flashing your collection on TV and the runway. 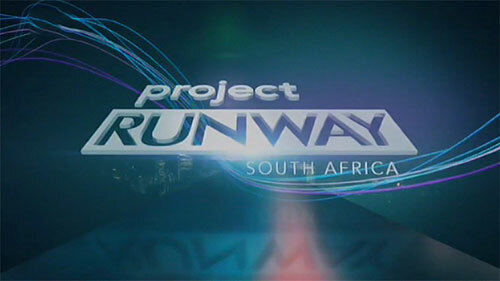 This could be You if you're a talented local fashion designer who wants a spot on the second season of Project Runway South Africa. Season 1 was won by Kentse Masilo in the season finale last week and now the search is on for new designers for Season 2 in 2019. To enter, you must be aged 21 or above on 13 March 2019. You must be a legal South African resident. In the past three years, gross sales of your own line as a fashion designer should not have been more than R100 000 per year. You must be able to commit to all the filming days required, which are currently expected to be a period of six weeks between mid-April to June 2019 and a finale recording in August 2019. You, your family or any members of your household cannot be connected to the Producing Parties (Rapid Blue, Ndalo Pictures, MultiChoice), and/or any sponsors attached to the Programme, in any way. You cannot have been convicted of any serious crime. You must agree to medical and background checks. If you are selected to take part in the Programme you agree to sign a contributor consent form and grant all necessary rights. You'll find all of the terms and conditions on the application form. Applications close: at midnight on Tuesday, 12 March 2019. Shortlisted applicants will be invited to attend auditions, which will take place from 21 March 2019. You will be notified by 18 March2019 if you have been selected to take part in the auditions. If you do not hear from the show by this date then it means that your application has not been successful.